Data rights are human rights, as a number of inspiring experts have been saying, but we can’t build a new framework for governance when our terms themselves are in question. 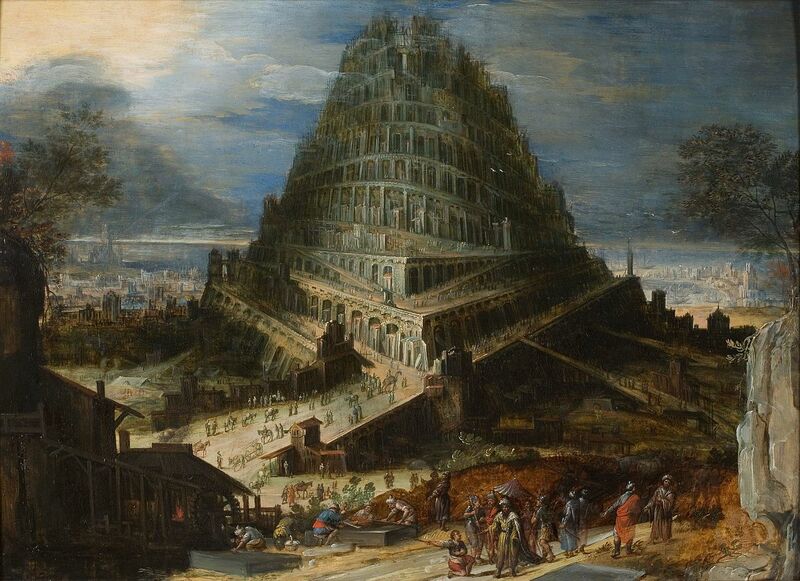 Global governance is facing a “Tower of Babel” moment when it comes to data. None of us means the same thing when we talk about data rights. And the lines of disarray don’t just disrupt borders, they straddle the public/private divide and an even wider confusion over jurisdiction. We must find a common language before we can find a common set of ethics that folds data into any global conventions on human rights.